Giving you the versatility to train for the demands of life with symmetrical and asymmetrical forces. 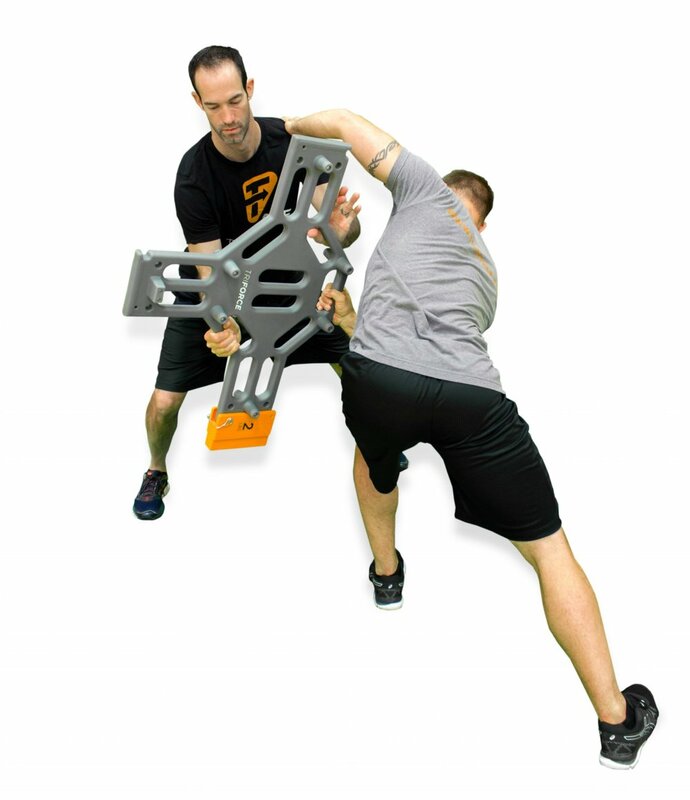 By generating asymmetrical torque on the body TriForce engages the proprioceptors and improves tissue resiliency, mobility, and strength. 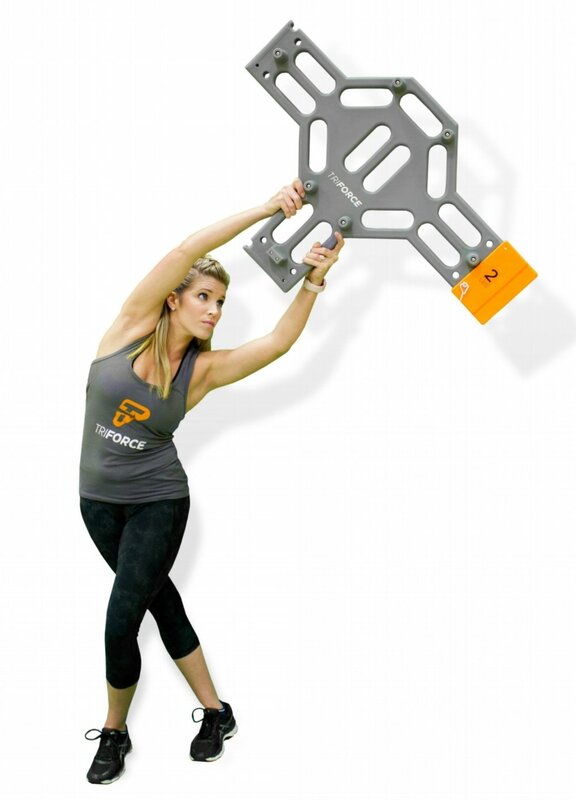 Creates variability for cross training to help decrease overuse injuries. TriForce gives you the power to help your athletes adapt and prepare for the challenges they encounter. -Director of Programming at Your Trainer, Inc. Interested in helping your athletes and clients, then contact us to find out more or download our informational white paper.